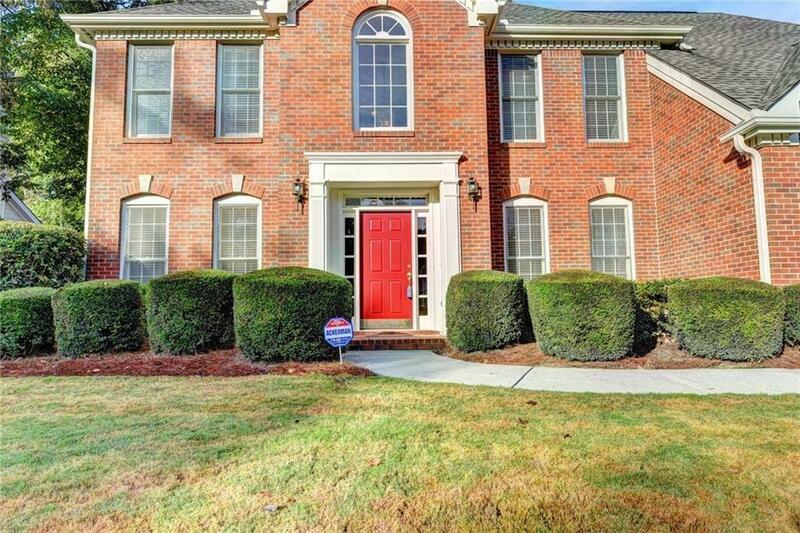 INCREDIBLE Open floorplan in TOP NORTHVIEW HS District! 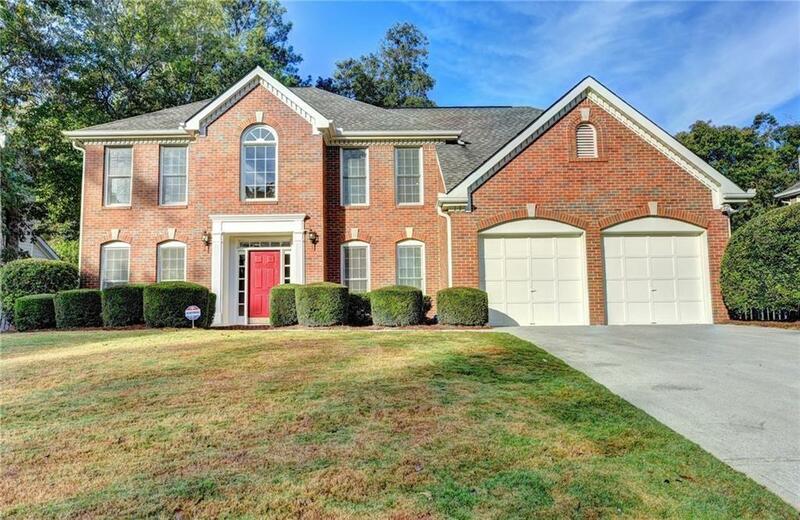 11 ft ceilings in lg kitchen featuring NEW pristine Hardwood Floors, Granite, lg island w cooktop, bay window, breakfast area SS sink, desk! View to vaulted family rm w fireplace. 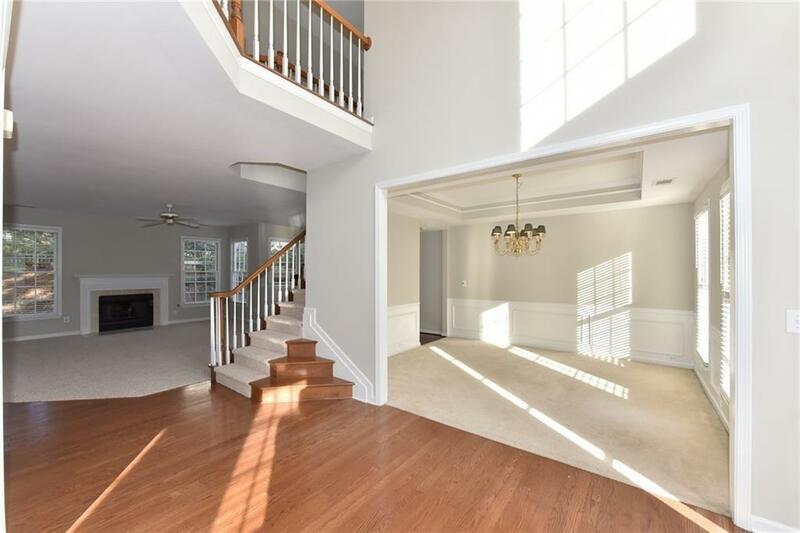 Dramatic 2 story foyer open to banquet sized Dining Rm w trey ceil & picture frame molding! Office on main w french doors. 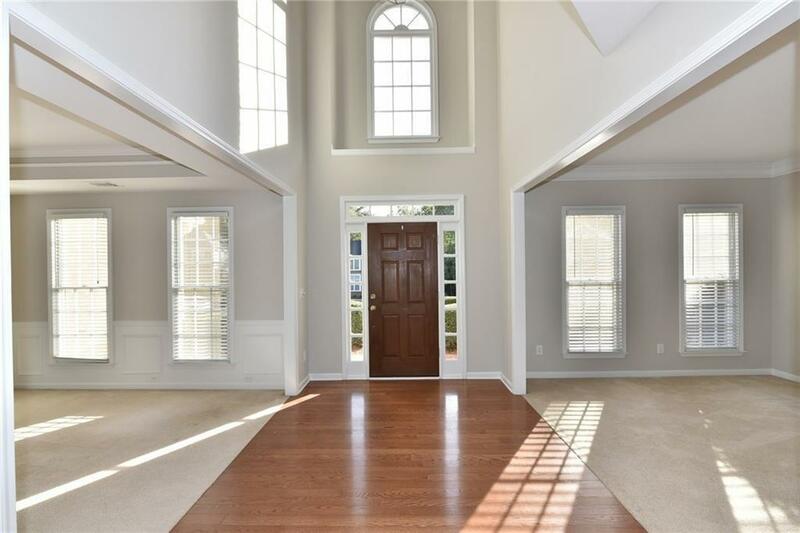 Master suite features vaulted ceilings, double vanity, lg walkin closet & jetted tub! Spacious bdrms! Lg fenced yard. Great community. Hurry! Clean background chk results and good credit scores required. Listing provided courtesy of Info Realty, Llc..